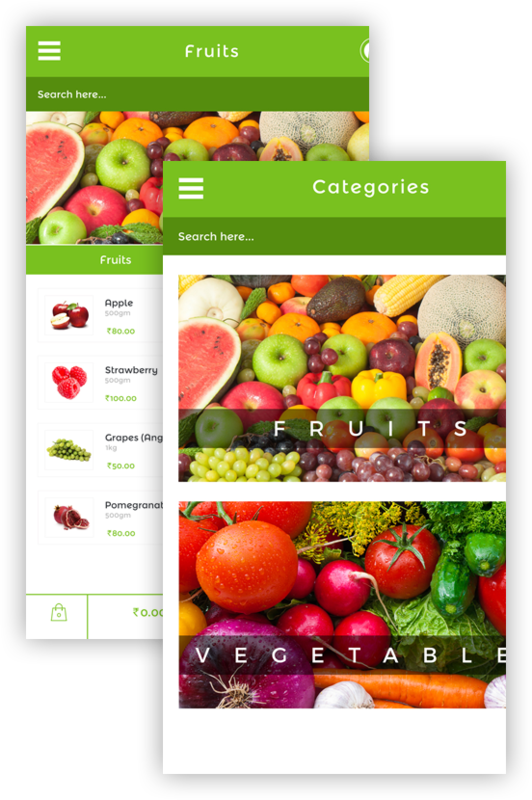 Well,the product owner addressed us with the android & iOS version of the grocery app at the hand and wants it as soon as it is possible. We understand the importance of urgency but that is not the reason to forget about the quality.They have the next mobile app idea and we have a great team to develop it. 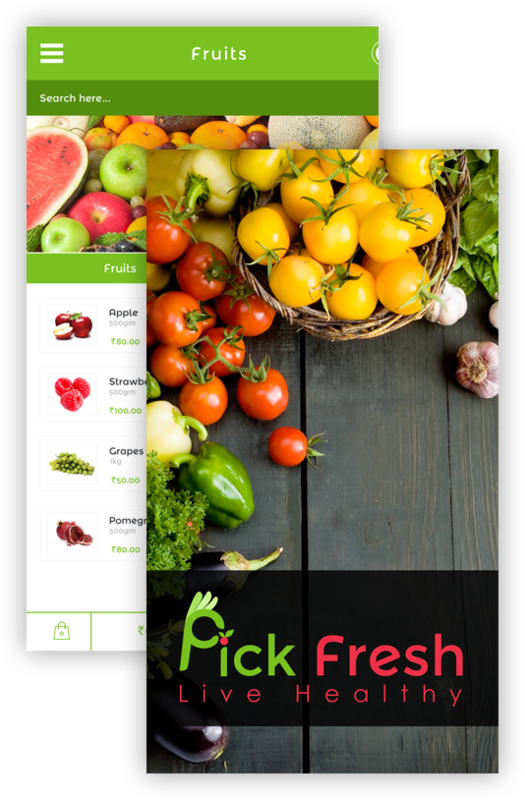 We provided them with the solution which let the customer not only to organize the grocery shopping list but also an advance search option with each & every details of the products, just relax & get the groceries at their doorstep. With availability of vast no of apps in the market it is bit difficult to create an app with outstanding features that people really wants & download it. Account management and registration using social media site. Frequent deliveries made sure that the app runs properly. Attractive graphical materials. Sketch the wireframes after receiving response from the clients. Send the proposal to the client. 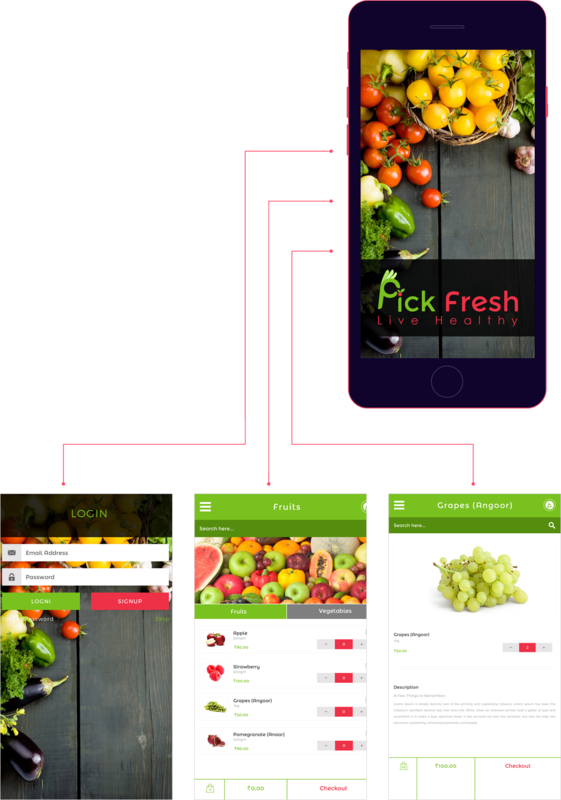 Design the app after the client is satisfied with the wireframes. Final Implementation and proper execution. Created an app which is not only physically attractive but also contains outstanding features & graphics. Testing the application, make it stable and free from bugs to runs the app properly. Developed an app as per the design for best possible user experience.